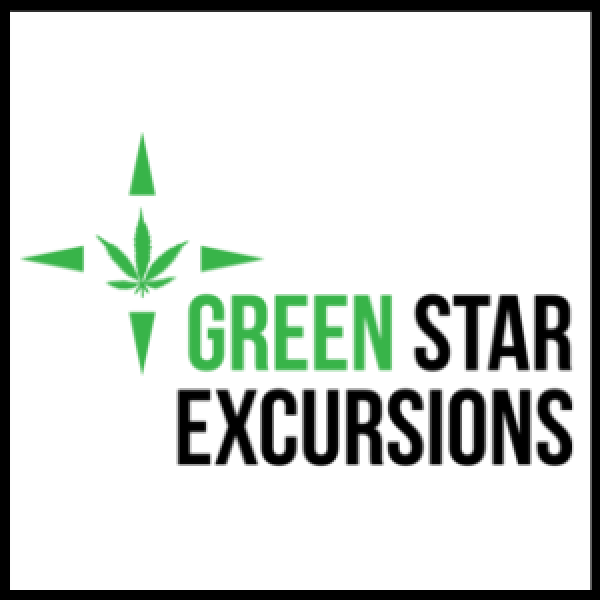 Welcome to Green Star Excursions, Denver’s premier private, guided cannabis friendly tour! We know you’ve got a handful of choices when picking your Denver weed tour, but none are as locally-minded, affordable, or top-shelf as Green Star Excursions. We offer an educational and recreational 3-hour tour on the route of your choice in our Mercedes-Benz Sprinter. Want to customize your own Green Star Excursion? We are available for special events, tailgating, concerts and airport service. 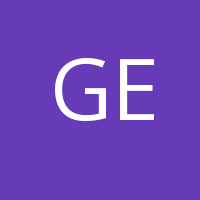 No matter your destination, time restraints, or budget, Green Star Excursions can take you where you want to go and show you some must-see sights along the way.